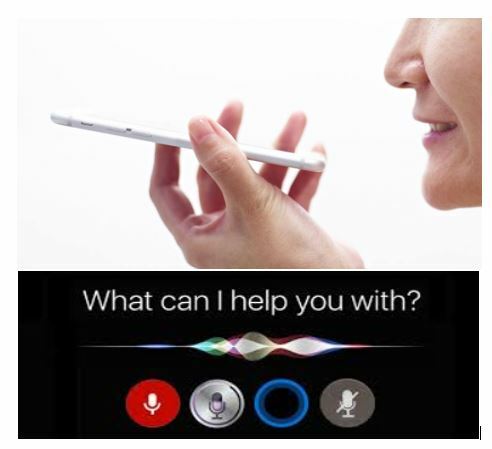 Voice search technology presents a big opportunity for changing the way we communicate and process information. The rise of digital assistants has presented a growing market that can change the way search queries are performed. According to Google, 1 out of 5 searches already come from voice queries. This changes the search market and we’re expecting to see an even bigger shift towards voice search in 2018. When it comes to setting up an SEO strategy, the rise of voice search brings out the need to focus on more long-tail search keywords and a natural language that matches the user’s conversational tone. If you do not structure your pages right with the proper architecture you may be missing out on the leads you want from your web or mobile solution!